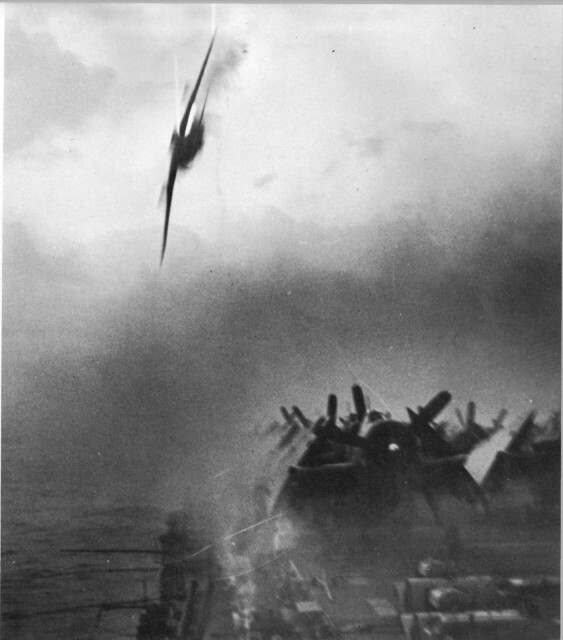 Personal story of a Kamikaze…very interesting. After the initial gung-ho volunteers killed themselves off as kamikazes, new kamikaze had to be… recruited. Believe me, they were actually told to be kamikaze. To these farmer boys or students – and their families – it was a wretched bit of news.